There's some big hitters in the 45' containers, that month is going to hurt! Finally, a Santa Fe coach in N scale. Even though it is a Santa Fe-Trailways "motor coach." But still, nice bus. I probably won't be able to pass that up. So, what years would that be appropriate for? When did the 45’ containers start to show up? I thought 45’ trailers were permitted in 1982. Were 45’ shipping containers permitted at that point in time also? I recall seeing them in the later 80’s, but not sure about 1984, my chosen time period. Are there any online resources available? Thank you in advance for any insight. When did the 45’ containers start to show up? "In the early 1980s, APL introduced the 45' high-cube container, which also became an international standard container." To tell the truth, Otto, I am not sure the Santa Fe Trailways had Flxible (the misspelling is correct) Clippers (the Athearn bus). 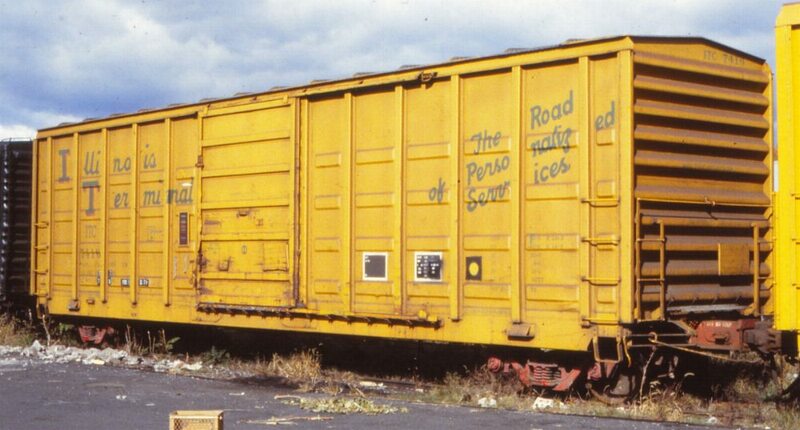 see post from @cfritschle later in the thread Somewhere in my collection I have an article on Trailways (I think in an old Warbonnet, but can't lay my hands on it). If I can find a source, I will pass it along. Flxible built the Visicoaches from 1950 through 1957. I am not sure of the time period for the specific paint schemes. According to Athearn, these are "Clippers" which pre-dated Visicoaches. http://www.athearn.com/Products/N/ EDIT- see @cfritschle post later in the thread- while Athearn lists it on the page I linked as a Clipper, their artwork is for a Visicoach- their existing tooling from previous runs of busses. The particular model looks like the post WWII variety, so 1946 or after. But the question is whether Santa Fe had any Clippers. And from photos of Clippers (or so identified by the poster of the photo), I think they were available with various window arrangements. Still, it is pretty. And given that I still use some Kato Budd coaches as stand ins for ATSF chair cars, I should be able to have a Clipper as a stand in for a Visicoach. Assuming that Athearn is producing Visicoach, per the artwork, I would be substituting a Visicoach for a Clipper, not the way I originally thought. Sorry for any confusion (although I think Athearn has to take a share of that). I am happy to see someone is carrying on the Walthers tradition. Speaking of those, too bad that Scale Trains packages their locomotives in very large cardboard boxes instead aof nice plastic jewel boxes. Wastes a lots of space in my stash area. That's nice to see more waffles on the horizon, I'll take Chessie and a few others, even though they aren't correct for Chessie. Also the containers are cool. 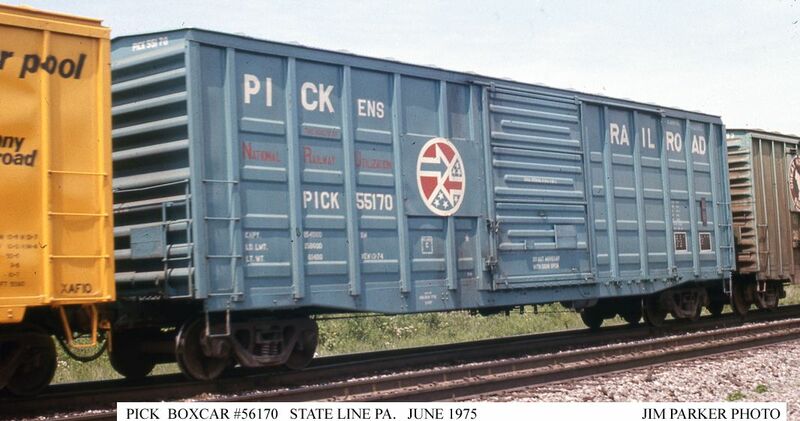 I'd like to see more tri level autoracks in schemes like PC and C&O, Conrail. I wonder if these racks could be placed on a flush deck flat which would open the door up to tons of road names, and add etched vandal panels those would be really awesome for us 70s modelers.